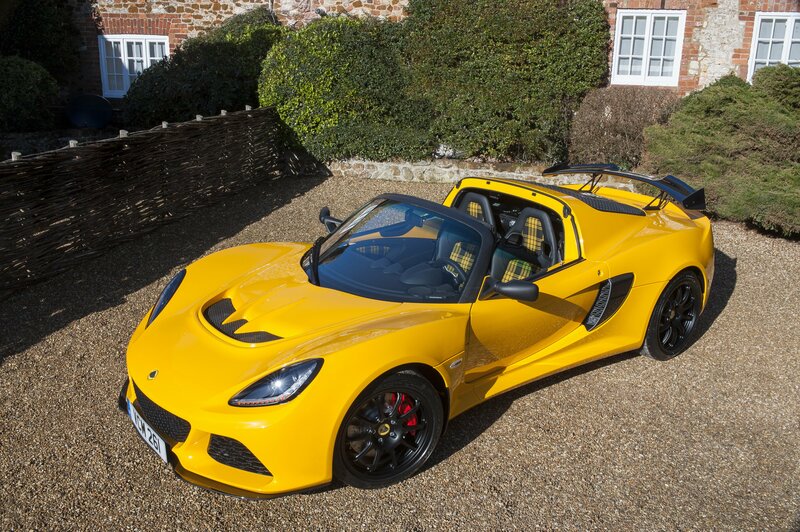 The Exige blends the extreme and the sublime, it’s a balance between beauty and the beast, and with its 345 hp (350 PS) supercharged V6 engine it’s not for the faint hearted. Developed directly from the track focused Exige Cup 430, the Exige Sport 410 is designed to be the ultimate road drive, unrivalled in its class. 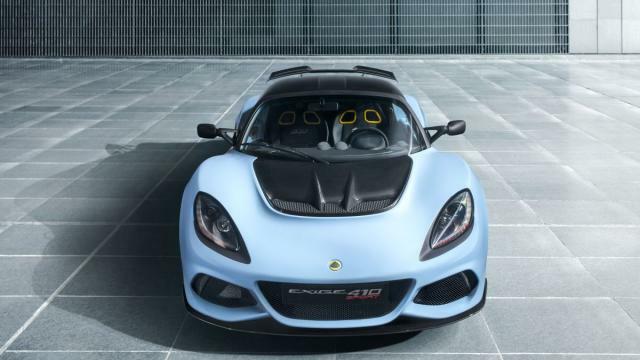 This latest addition to the Exige range packs the advanced chassis, suspension and powertrain set-up from its more powerful stablemate, the track focused Exige Cup 430, with a recalibrated engine producing 410 hp (416 PS) at 7,000 rpm and 420 Nm (310 lbft) on tap from 3,000 rpm to 7000 rpm. 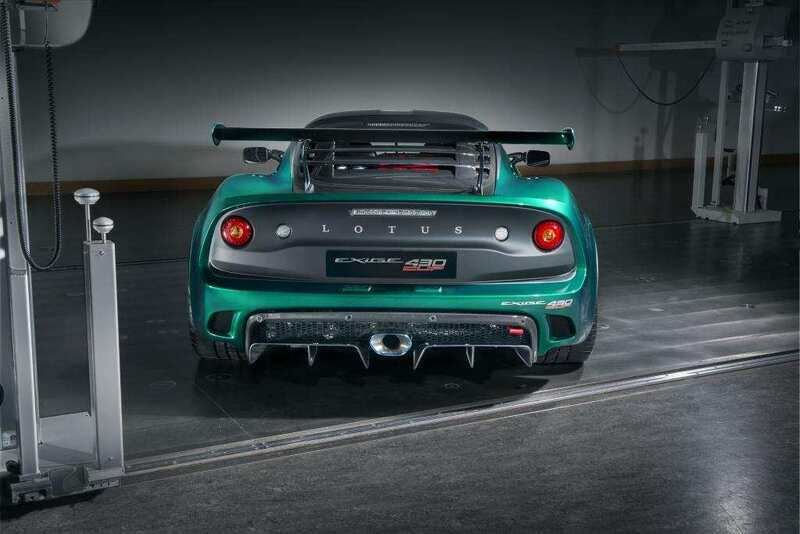 The high-performance 3.5-litre, supercharged and charge cooled V6 engine combined with a dry weight of just 1,054 kg (lightest possible dry) delivers a class-leading power to weight ratio of 389 hp / tonne, and makes the Exige Sport 410 the lightest V6 Exige ever. .